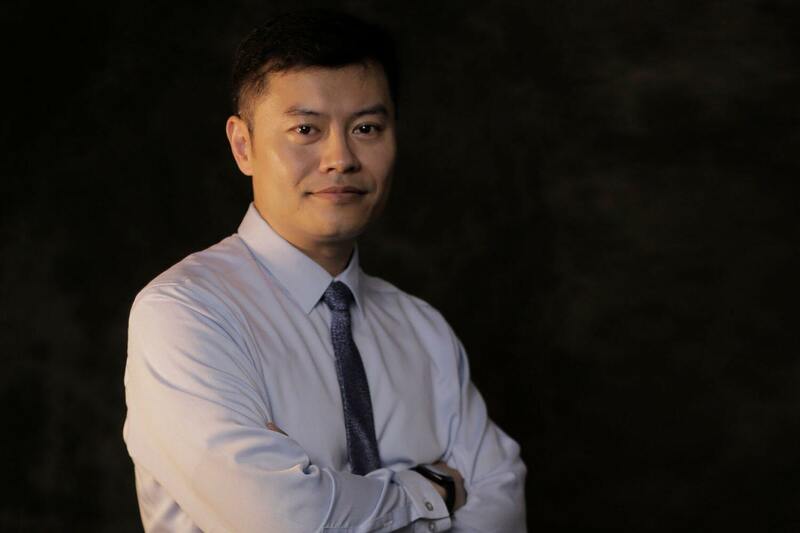 Jeff Zhu, vice-president of Dipont Education, is quoted in this piece by the China Daily. 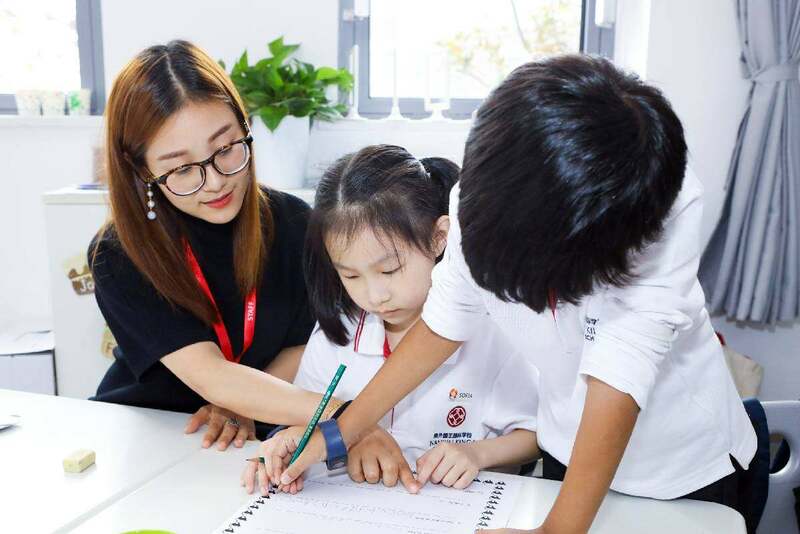 A younger generation of parents, who are well-educated and with global perspectives, are fueling the insatiable appetite for quality international education in China, according to a senior industry executive. But he noted how a more cosmopolitan parent group are shifting from “learn English” to “learn in English”, because they aspire for their children to one day participate in world affairs as future world leaders. “They are the future leaders of the world because China is a world power. They must be well versed in Chinese culture, while at the same time, understand the world to a much deeper level compared with previous generations,” Zhu said. Dipont set out as a consultancy dealing with overseas college applications in the 1990s. But later it steered toward introducing international courses, like A-Level, AP and IB, in high schools, thanks to a regulatory greenlight in 2003 allowing Chinese public schools to run a foreign curriculum. After observing that even the most successful applicants to foreign universities could struggle with moving abroad, Zhu and his staff aimed to ease the transition. They contemplated the differences between Chinese and Western education, and sought to prepare students culturally, socially and academically before leaving China to become a global citizen. A natural answer was to extend the years when students are immersed in a genuine Western environment, while preserving their original Chinese roots. That led to Dipont’s launch this year of two K-12 schools – covering kindergarten to 12th grade – in China’s Wuxi and Hangzhou cities, both in the country’s relatively affluent Yangtze River Delta region and adjacent to Shanghai. The deal is partly due to 30 billion pounds ($38 billion) of business agreements announced during President Xi Jinping’s visit to the United Kingdom in 2015. Under the prevailing model, the local government provides land and is in charge of infrastructure building and related public facilities. Dipont leases the campus and pours in on-site investment such as in equipment, labs and libraries. The King’s College School in Wimbledon, London and two highly reputed Chinese partnering institutions are then responsible for devising courses and introducing teaching fellows. Tuition fees ranges from 88,000 yuan ($12,779) to 158,000 yuan per year in Dipont’s Wuxi school, which has a designed capacity of 3,000 students. Zhu said the bilingual environment and the vast variety of extra-curricular courses circumvents the need to pay for after-school courses, which is a normal – and expensive – practice among young Chinese parents. Dipont is just one school in a booming private education field. The market is set to grow at 9 percent year-on-year until 2020 to reach a value of $330 billion, according to LEK Consulting. Zhu said each private school has their own teaching methods, but they are united in assisting Chinese youth onto the world stage. It’s like a concert where everybody is playing a different instrument …but around a shared theme,” he said.